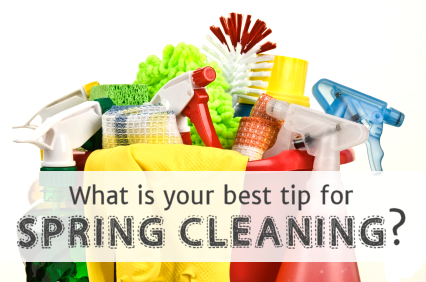 Looking to minimize clutter? Here are recordkeeping guidelines that will help you do just that while retaining what’s important. Income tax returns. Keep these at least seven years. Hang on to the back-up documents, such as Forms W-2, mortgage interest statements, year-end brokerage statements, and interest and dividend statements, for the same amount of time. Supporting paperwork. Keep cancelled checks, receipts, and expense and travel diaries for a minimum of three years. Stock, bond, or mutual fund purchase confirmations. Retain these while you own the investment. You can destroy them three years after you sell. Real property escrow and title statements. Retain these documents as long as you own the property so you can prove your purchase price when you sell. They can be destroyed three years after the date of the sale. Contact us at 646-688-2807 for more recordkeeping tips.